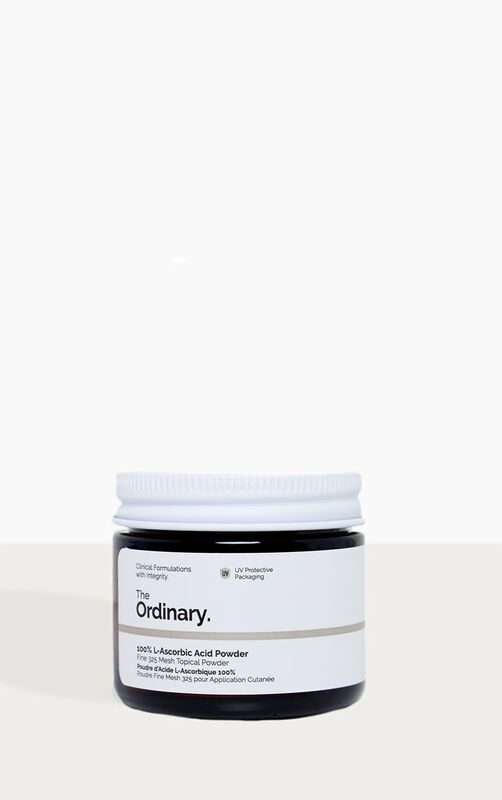 Vitamin C is an effective antioxidant that brightens the skin tone and reduces the appearance of signs of aging. 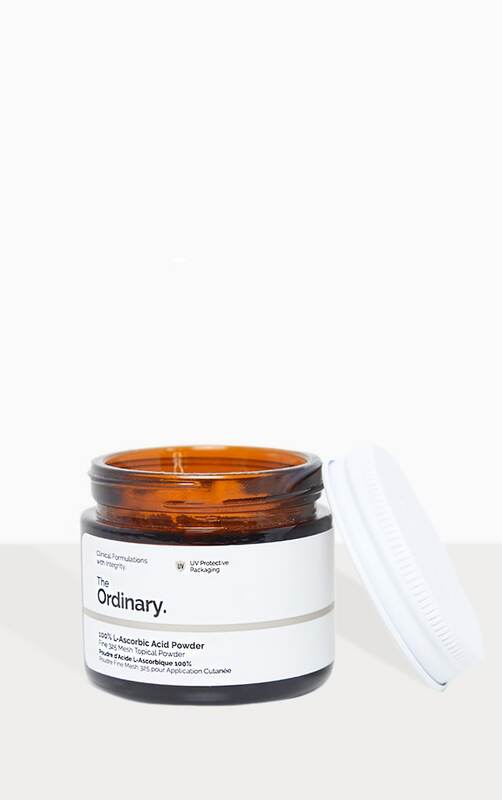 This formula offers a very fine L-Ascorbic Acid powder that visibly targets the appearance of uneven skin tone, dullness, and signs of aging and is formulated to be mixed with other treatments (except those containing Niacinamide or EUK 134). 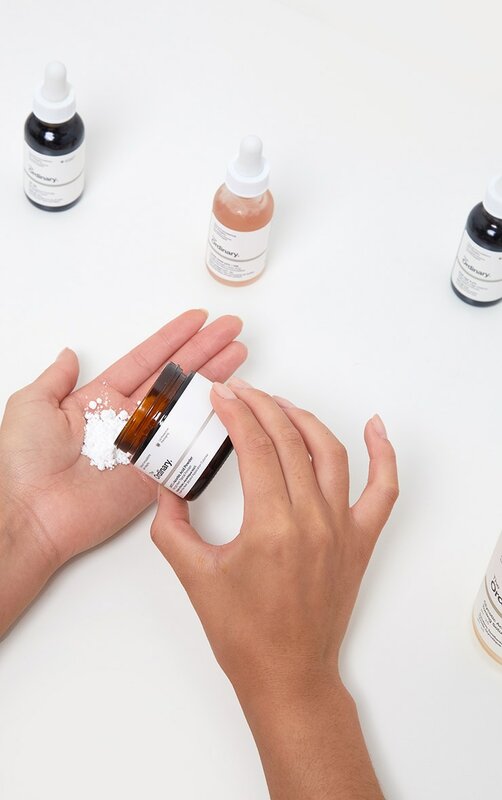 The format of this formula is a very fine, anhydrous, L-Ascorbic Acid powder and, as such, provides the most direct exposure of extremely high concentrations of Vitamin C topically. With such format, a very strong tingling but the non-irritating sensation is expected during the first 1-2 weeks of use until the skin's tolerance to such high exposure is elevated.